No HOA! This beautiful move-in ready home sits on a large cornet lot. Open floor plan with kitchen island and lots of space for family including loft. Huge mater bedroom with split shower & tub, and dual sinks. All new carpet upstairs. 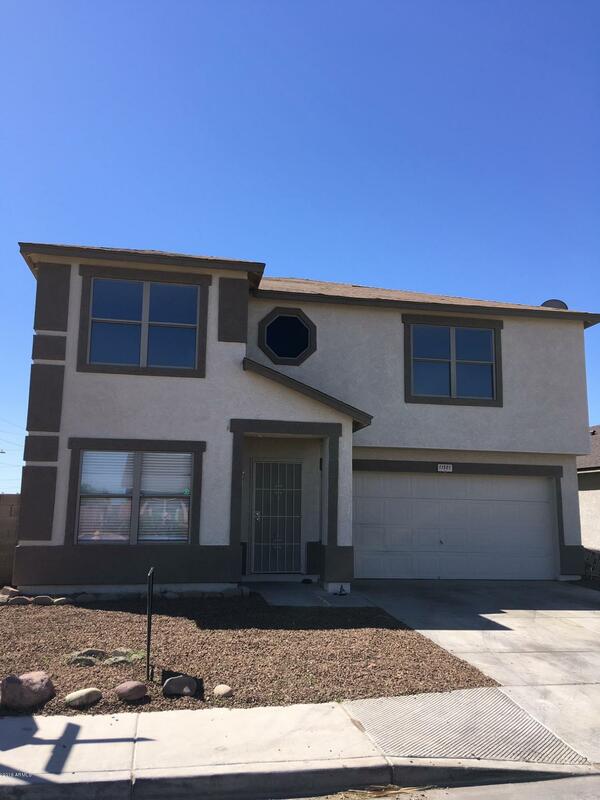 Located close to Cardinal stadium, Glendale Arena, and Pueblo Golf Course.